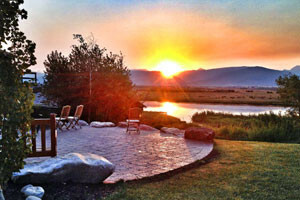 A perfect family retreat outside Jackson Hole. 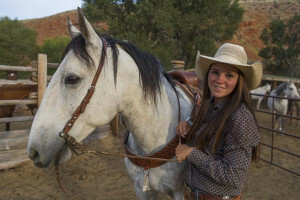 Stay a week at our award-winning Guest Ranch and enjoy horseback riding, fly fishing, hiking, swimming and exceptional dining. 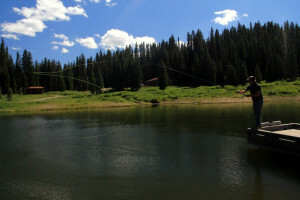 Over 2.5 miles of private fly fishing water flows through the ranch, along with 4 stocked ponds! 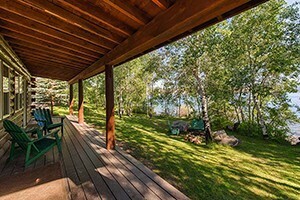 Log cabin accommodations and exceptional dining included. 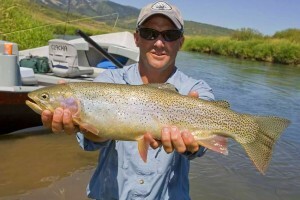 Package includes professionally guided fly fishing on the famous Green River, premium lodging at Lakeside Lodge on Fremont Lake in Pinedale, WY, delicious meals, & more! Wilderness fishing lodge on the Grey's River, 75 minutes south of Jackson Hole. 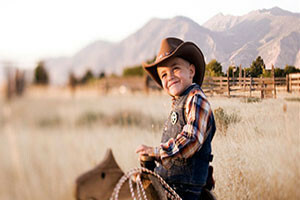 Guests enjoy horseback riding, fishing, hiking, cabins & more! All meals inclusive. 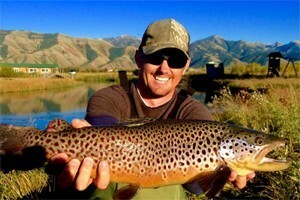 Premier guided fly fishing on private blue ribbon rivers & spring creeks! 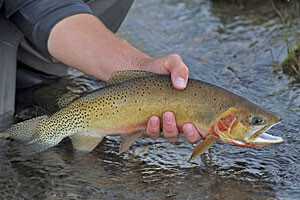 Stay in one of our luxury self-catered cabins & catch trophy trout right out your door! Book today! Since 1919, we've provided amazing all-inclusive lodging, fishing and dining experiences for anglers the world over. Come see our location, interiors and big fish pics. Stay in the Rockies in one of our rustic log cabins, or try a Native American Teepee for a night! RV hookups and washhouse facilities also available. Full service deluxe cabins settled on the banks of the Salt River. Unlike any other experience in the area, the Rockin M offers a vacation of a lifetime. 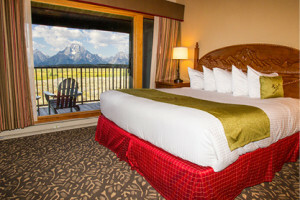 Reserve rooms at Yellowstone area lodges. 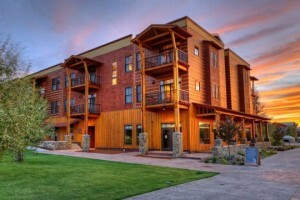 Lodge accommodations in Cody Wyoming. 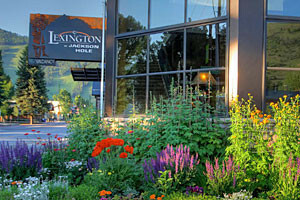 See our Park City Utah Lodging Guide.